Tracey Barron & Jodie Horton-Stanley. The South West Wedding & Boudoir Photography Specialists based in Yate, North Bristol. We are a professional, friendly, female duo dedicated to photographing your wedding in our relaxed and creative style. Our totally unique photography packages include FREE make up touch ups throughout the day with make-up artist Jodie. Don’t you deserve the best for your big day? Take a look at some wedding albums here. Click here to find out more about our wedding photography. 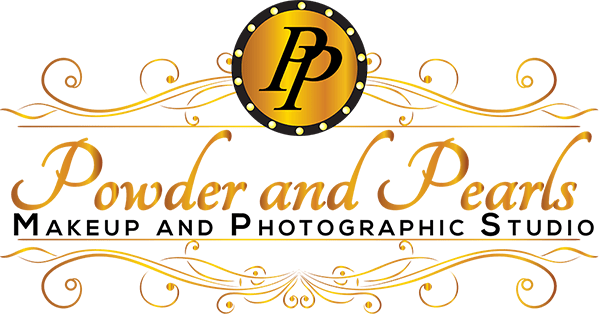 Our private, fully equipped studio is the perfect backdrop for our renowned Boudoir shoot experiences, the perfect way to celebrate a birthday, anniversary or to create a personal wedding gift for your partner to be. As we are women working for women, we can create flattering and elegant images with a feminine touch. Why not treat yourself and see how amazing you look for yourself?